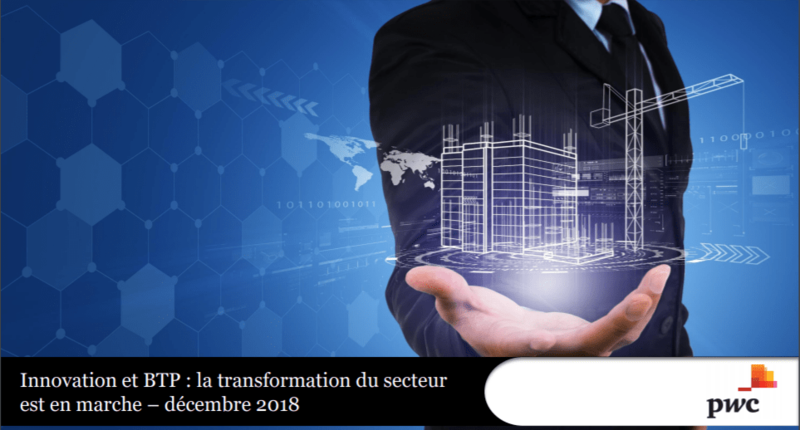 PwC has just published a report on the state of Innovation in the Construction sector in France. A study based on over 140 startups and focusing in 23, in which BIMCHAIN ​is included. From our understanding compared to other industries, the ocean remains relatively blue, however a real dynamic has already been set up since 2014. The variety of domains covered and technologies deployed shows the transformation in Construction has already begun. The study is very relevant as it does not focus on the statistical aspect only, but digs in the subject of Collaboration of Startups with large groups, identifies the motivations, risks and blockers and it highlights for example a topic that is rarely tackled, at first sight, such as the issue of intellectual property in these associations. It would be interesting to see if having French Corporates as world leaders helps to the dynamism of French Startups compared to their neighbours in the near future.